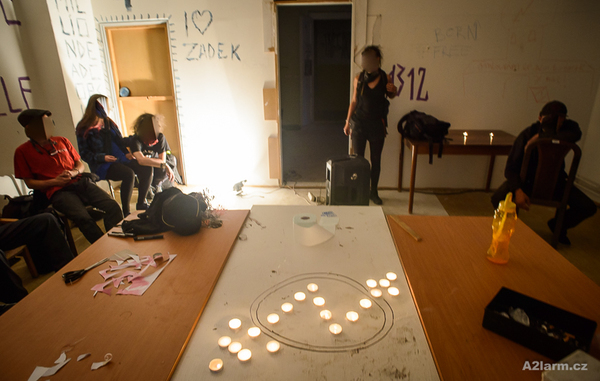 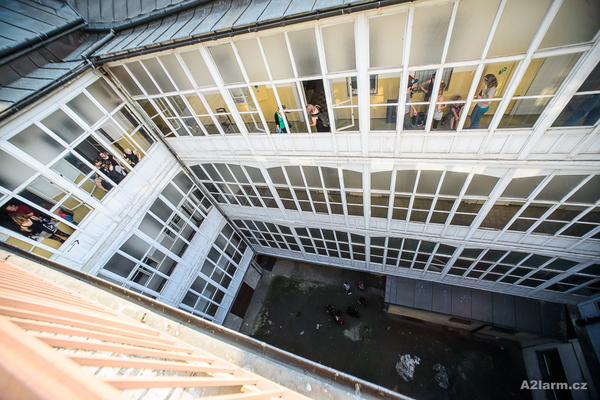 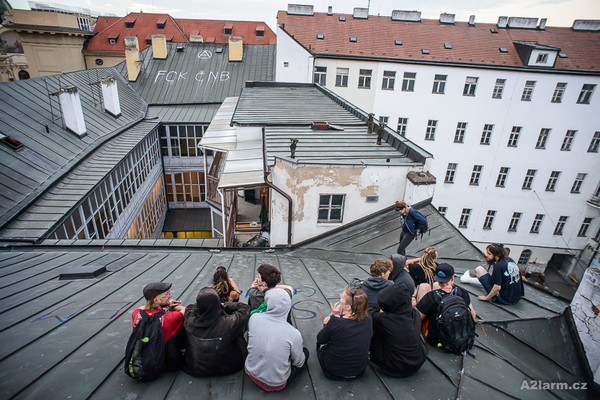 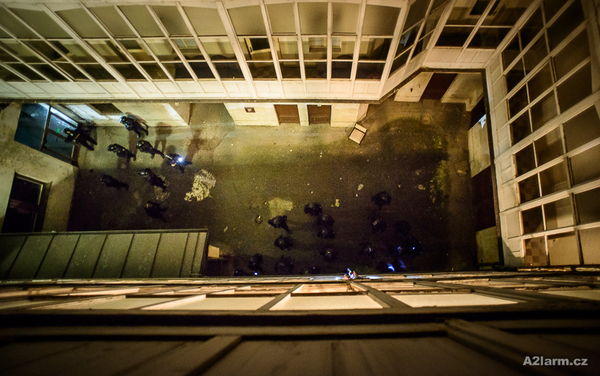 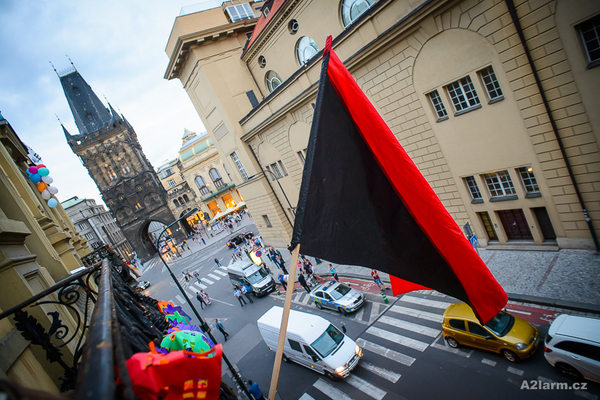 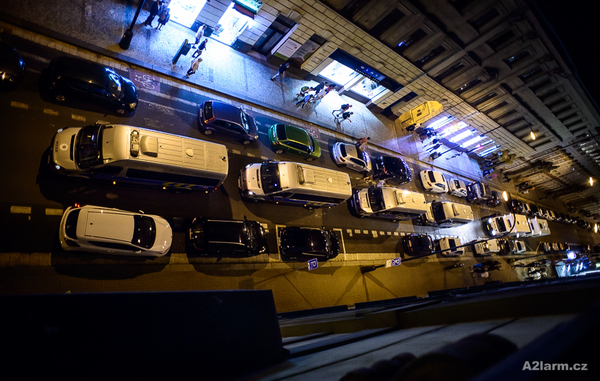 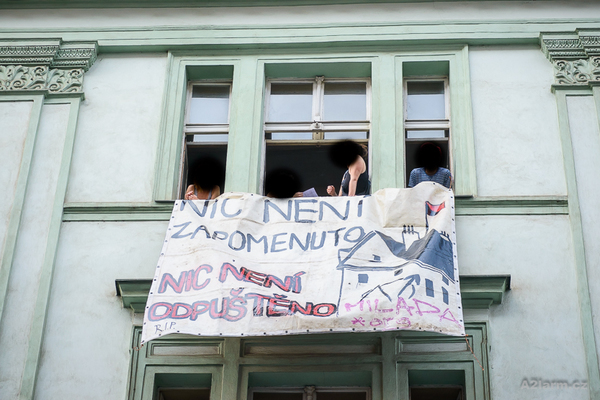 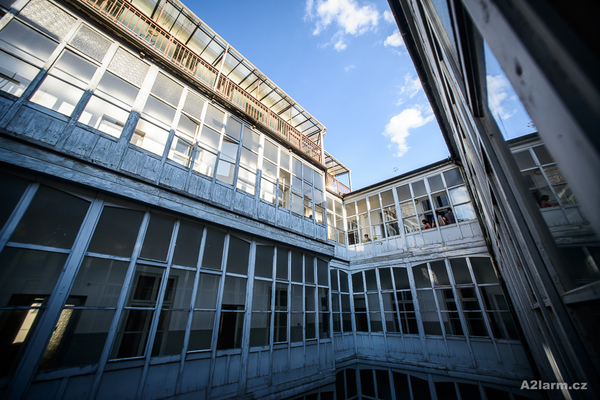 The Obsaď a žij collective has been kicked out by riot police from the building squatted on Hybernská 10, in the center of Prague. 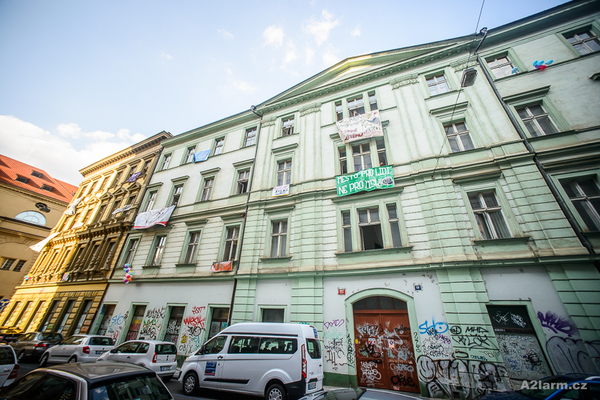 The building is owned by real estate company ÚZSVM. 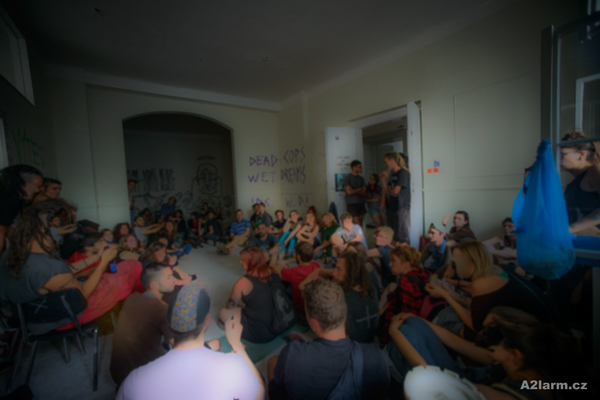 Video of the eviction is posted on June 10th. 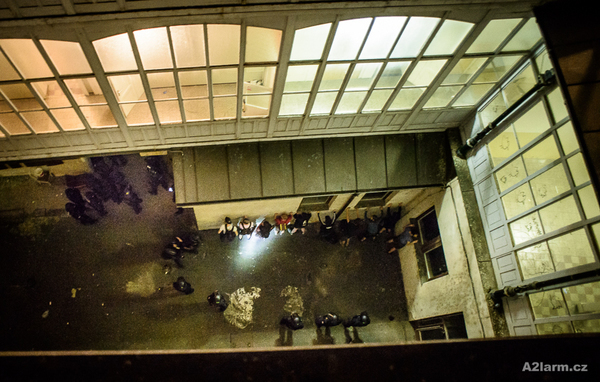 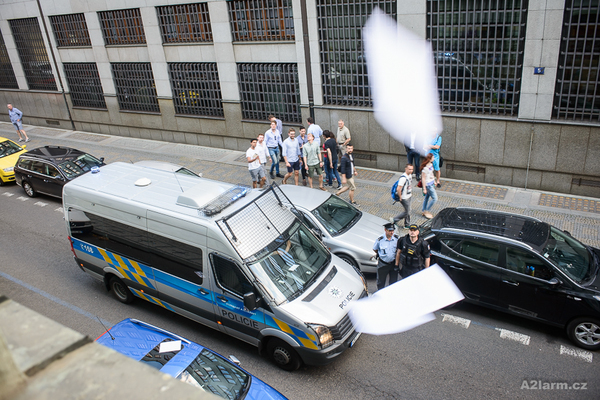 Reports of the action were posted on the Klinika blog on June 6th.